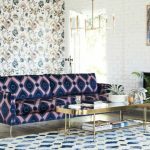 I’m so excited to team up with 15 other bloggers to bring you a round up of some awesomely spectacular spaces completed for the One Room Challenge. 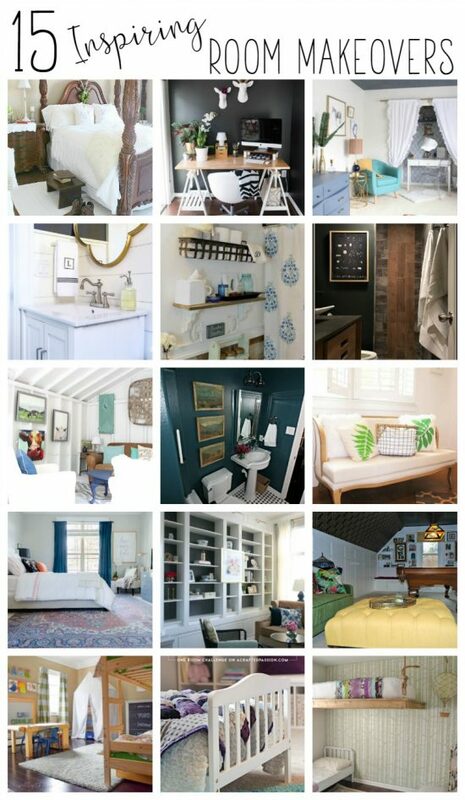 So if you’re ready from some serious room inspiration- grab a cup of coffee and settle in. Prepare to be inspired! Oh, and if you’re just joining me for the first time, Hi! 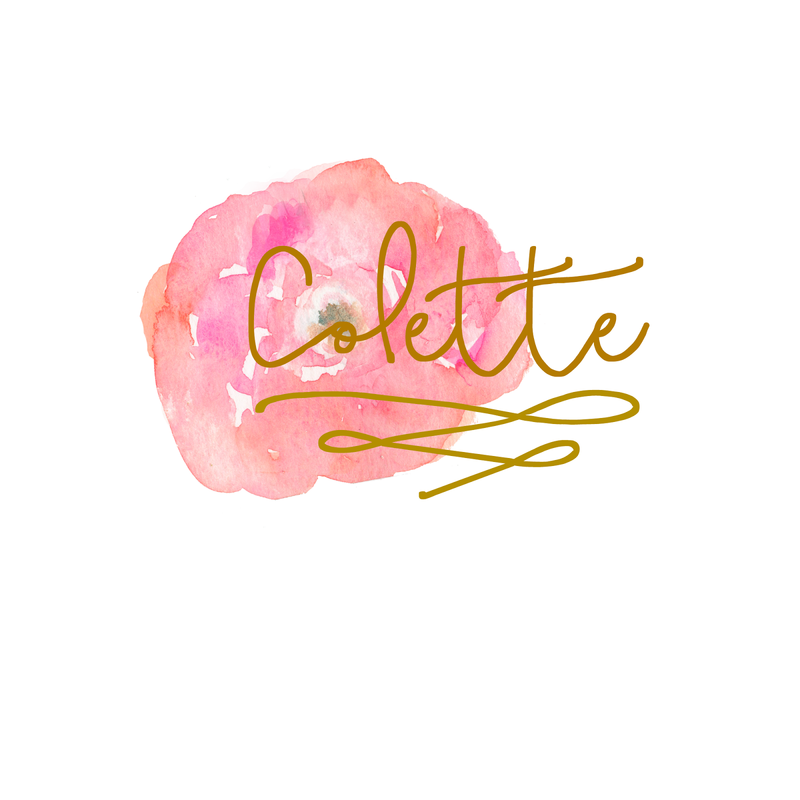 I’m Colette and I blog about DIY/Home Decor/ and all the ways you can transform your life with a can of gold spray paint! So thanks for stopping by! 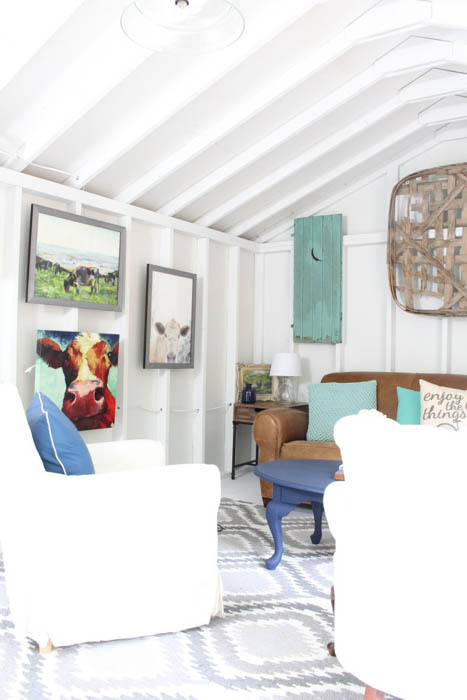 The Mother/Daughter due at 2 Bees in a Pod created the most cozy and fantastic space all within a shed! Do you believe it?! It’s seriously like a mini home complete with bar! 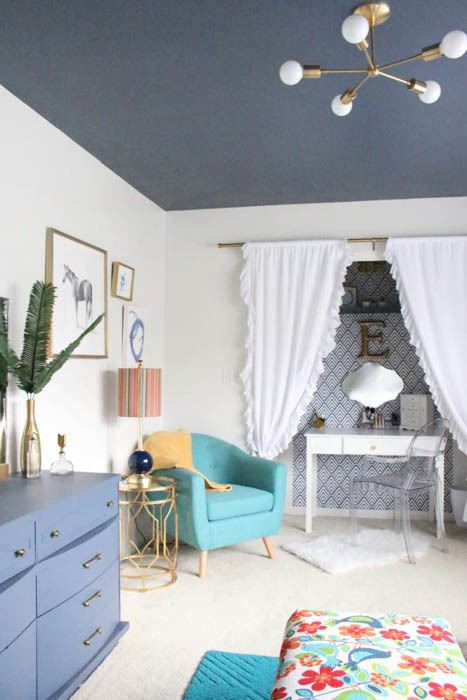 Amanda from ‘A Crafted Passion’ turned her daughter’s room into the sweetest little lavender and teal paradise with tons of style…and storage! 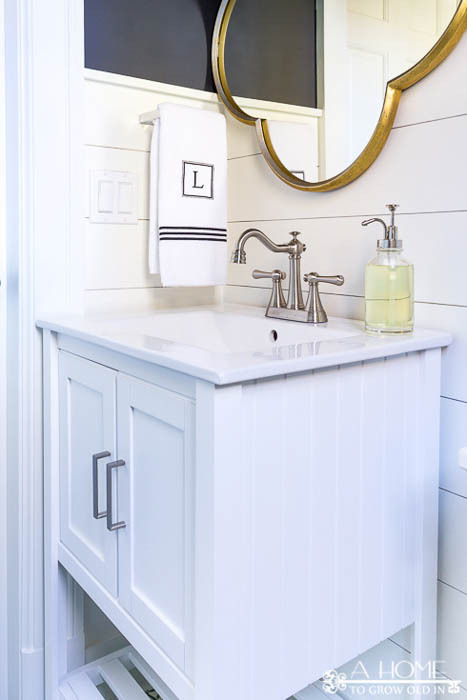 Robin from ‘A Home to Grow Old In’ turned her basic bathroom into a chic farmhouse space complete with shiplap! Joanna Gaines would be proud. Are you up for a little drama and glam? 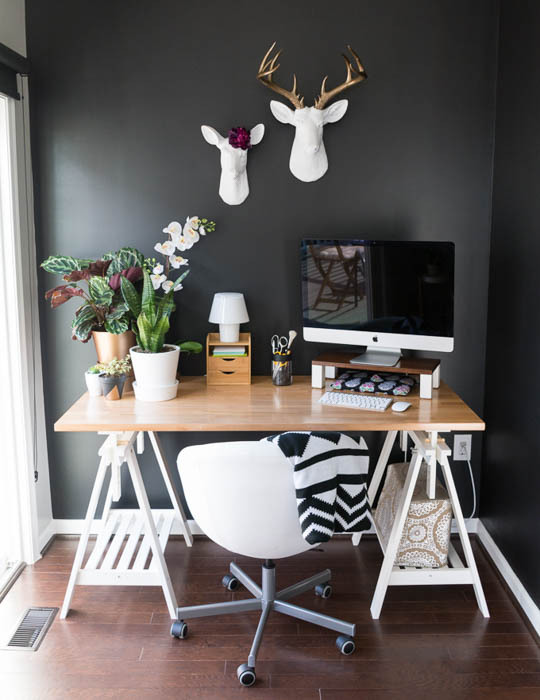 Then head to Brittany’s blog ‘Moder Multi-Use Space! She has tons of DIY’s and that fantastic dramatic wall. It’s definitely one to see! 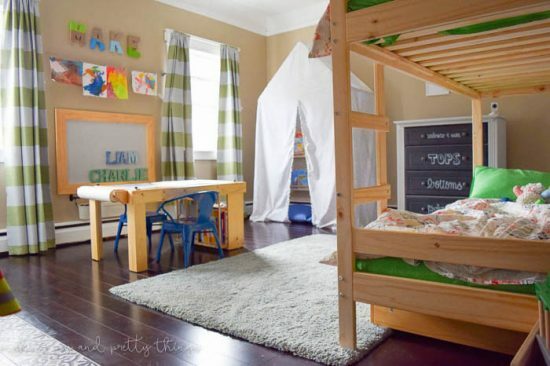 Kim from ‘Knock it off Kim’ created a play room haven! A space for kids and adults to enjoy! 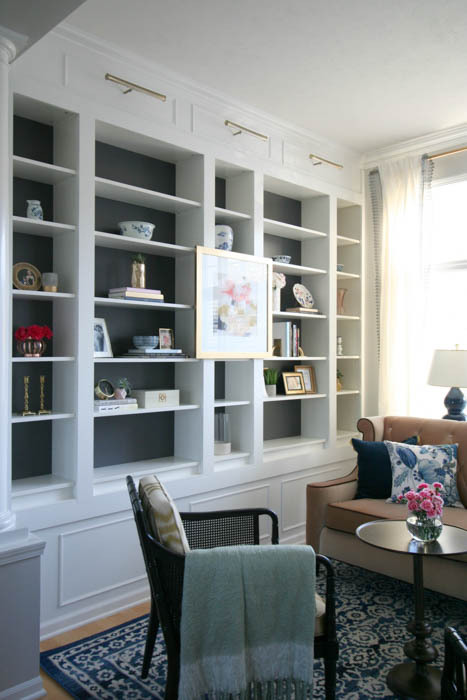 There is so much style and pattern packed into this space, its a classic! My sweet sweet fried Sara from ‘Making Joy and Pretty Things’ outdid herself on her shared boys bedroom! It’s packed with storage, creativity, and tons of style. 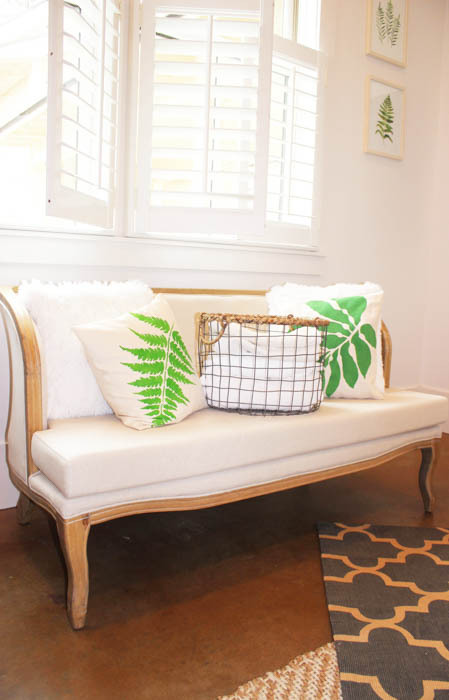 There’s a cement tile upgrade on her fireplace that you don’t want to miss! 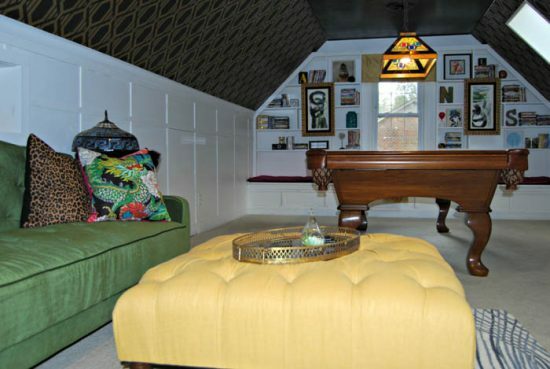 What girl wouldn’t want to hang out in a room with a fun ceiling, gold chandelier, and graphic wallpapered closet turned workspace? It’s beyond chic. Check out Amy from ‘My Life From Home’s Teen Hangout! 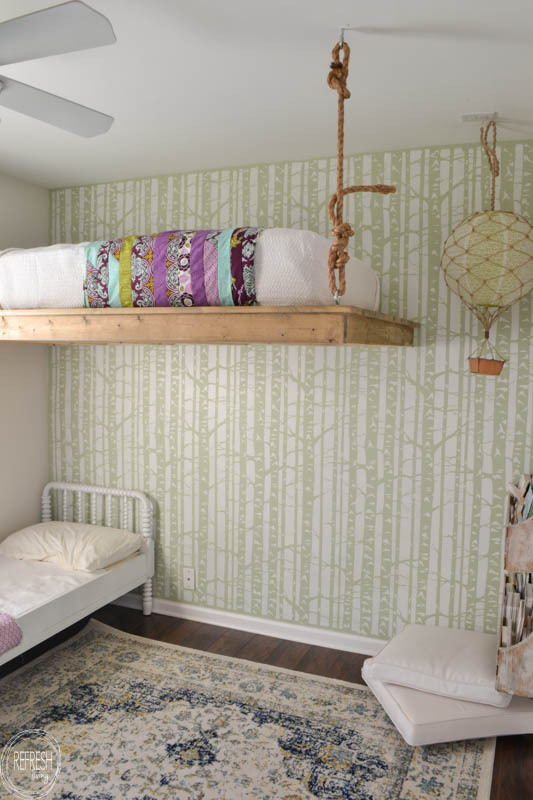 Jenny from ‘Refresh Living’ created the sweetest little girls space complete with a homemade macrame curtain feature! 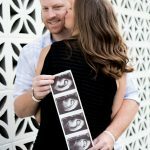 You have to check it out! 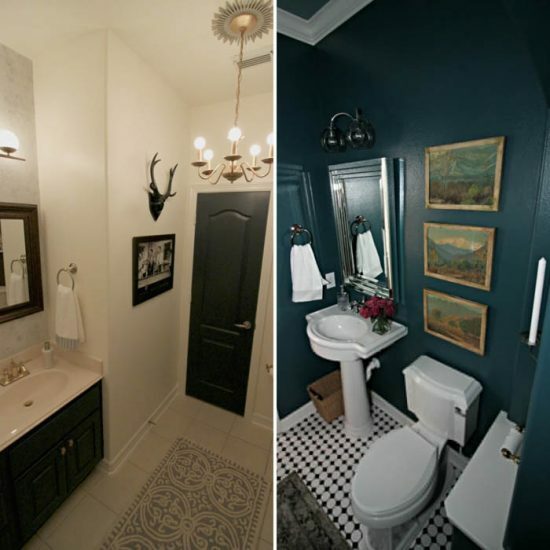 Nicki from ‘Sweet Parrish Place’ added tons of personality to her kids guest bathroom! Joy from ‘The Aspiring Home’ created not only one but two spaces! The wood accent wall with gold details is no doubt one of my favorites! 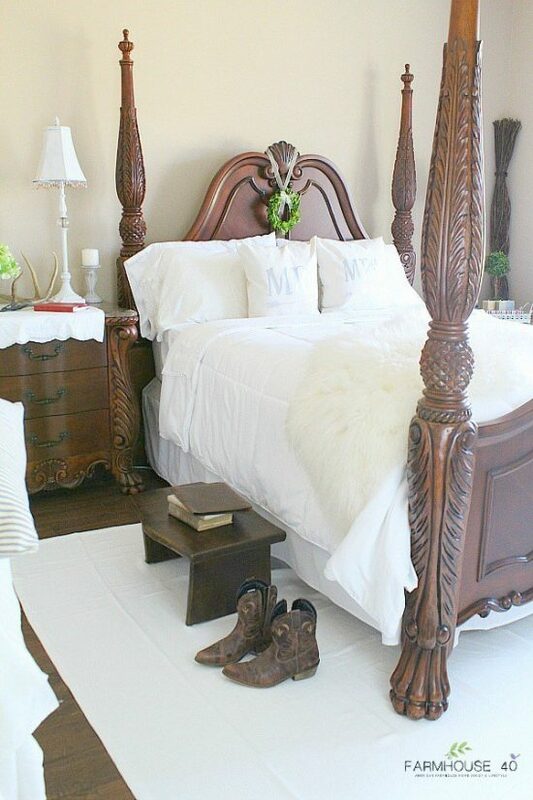 Oh my gosh wait until you see this bedroom from Linda at ‘The Home I create’. 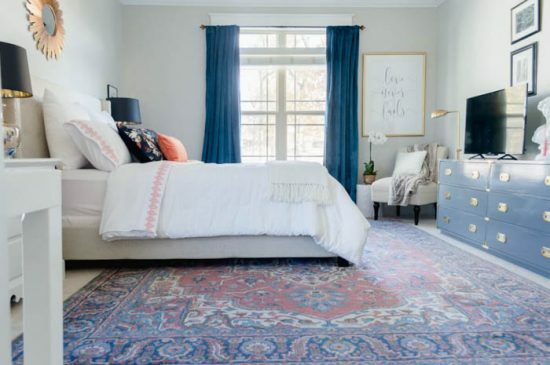 That gorgeous rug, gold and lucite details, and all the sweet personal touches- this bedroom is one to see! 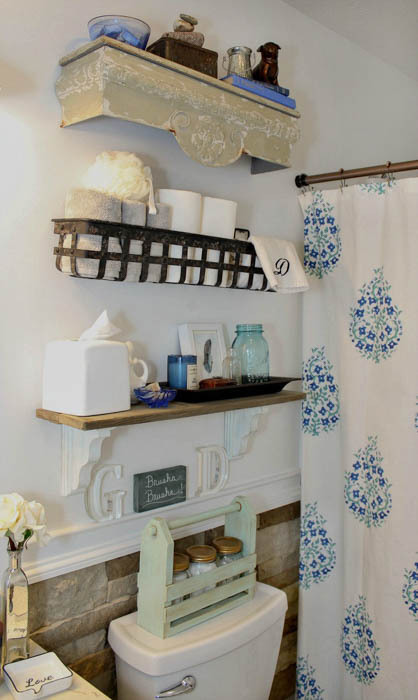 April from ‘Uncookie Cutter’ created a super mod space thats spa like in every way. 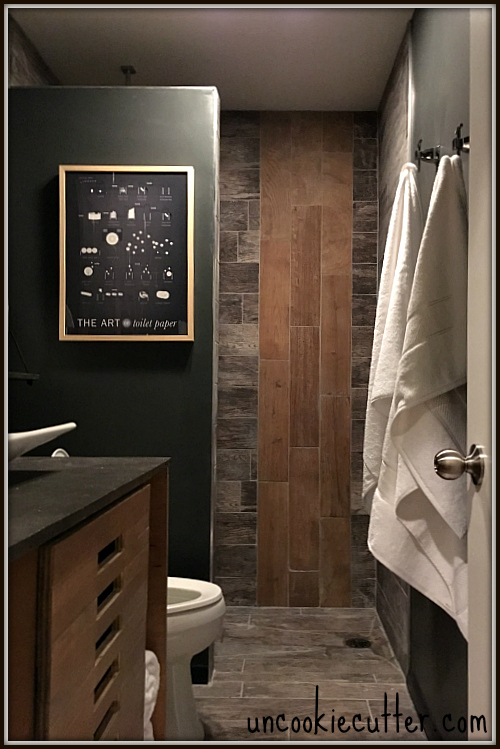 BonBon from ‘Farmhouse 40’ updated her master bedroom to reflect true farmhouse style down to the sliding barn door! 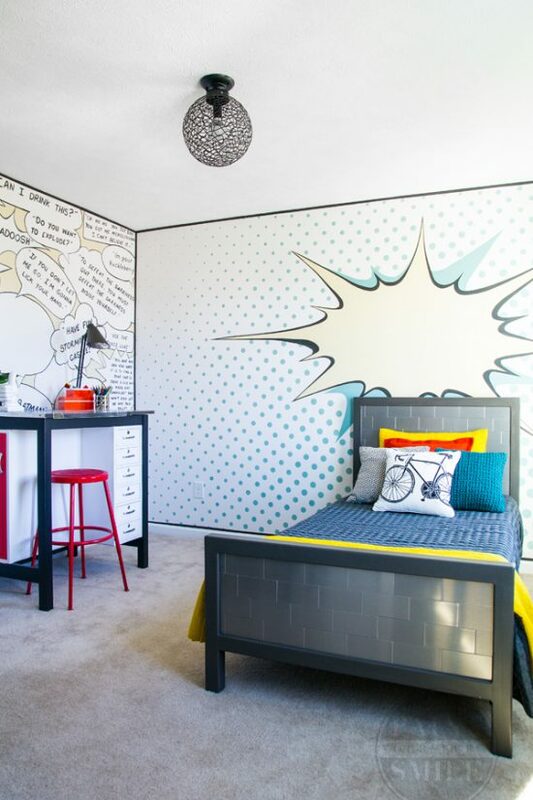 You guy’s won’t believe what Jenny from ‘Paint Yourself a Smile’ did to her sons bedroom! 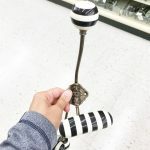 It’s full of whimsy and art and it’s truly something unique. 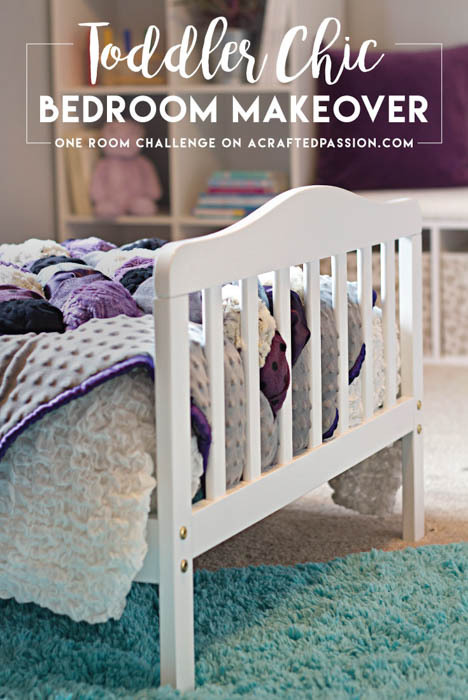 You can see hundreds of other amazing room makeovers, completed in only 6 weeks, completed as part of the One Room Challenge at Calling it Home. Thanks for stopping by today and I hope you found something inspirational…I know I did! 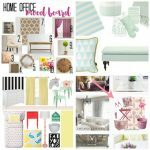 I’ll be back later this week with my tips on how to decorate a room on a budget! Have a great day!